Koss offers its Digital Stereo Headset - Koss MAC-5. 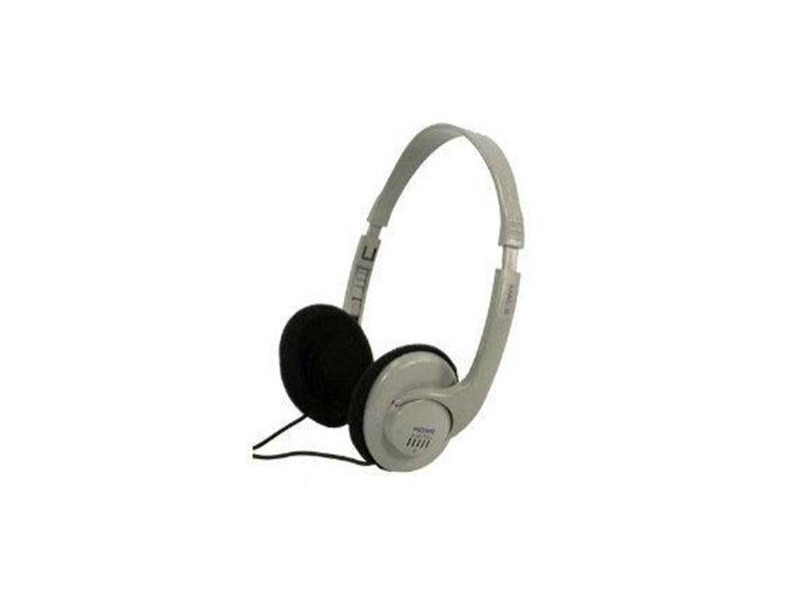 These lightweight, adjustable headsets have great sound quality with great bass response for home or studio. Frequency response: 20-20, 000 HZ. 8 rubberized cords are terminated with a 3.5mm stereo phone plug. These were the same headphone that used to be included with the Ford SUV for a few years. I picked up some at a surplus sale in '97 after wearing them out, was recently glad I found them again as the Mac5. The only reason I would not rate them as 5 stars is that they come apart rather easily, and the snap together design is rather weak, but the sound more than makes up for it. They truly sound like cans that range much higher in price.